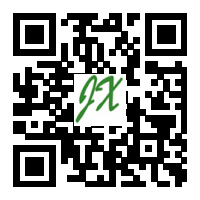 Example 400 pixels width Layer: This layer width enlarged text is needed to control the setpoint because the height and width of the image to be acquired, and the content DIV uncertain aspect of the layer is not acquired, a given aspect values ​​and text content will be displayed in this area. 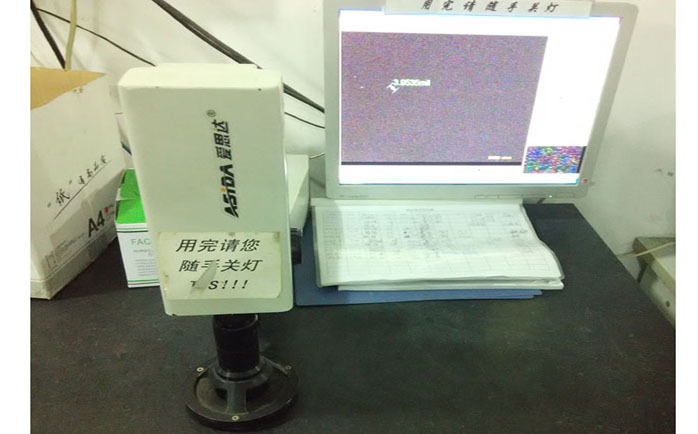 Example 800 pixel width of the layer: This layer width enlarged text is needed to control the setpoint because the height and width of the image to be acquired, and the content DIV uncertain aspect of the layer is not acquired, a given aspect values ​​and text content will be displayed in this area. 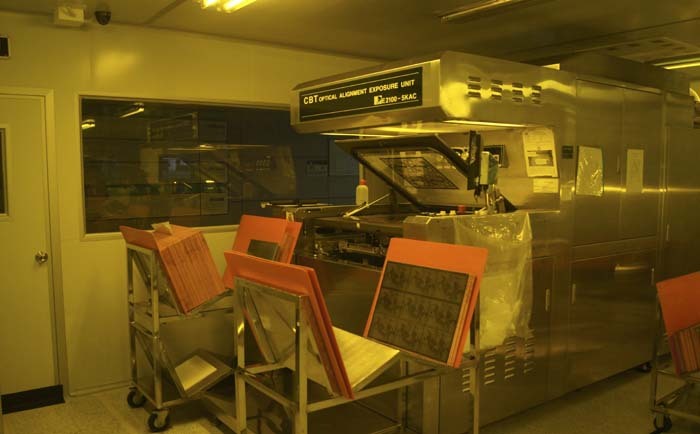 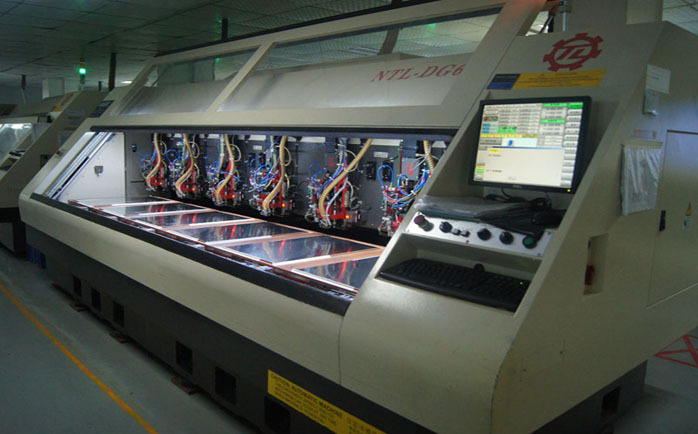 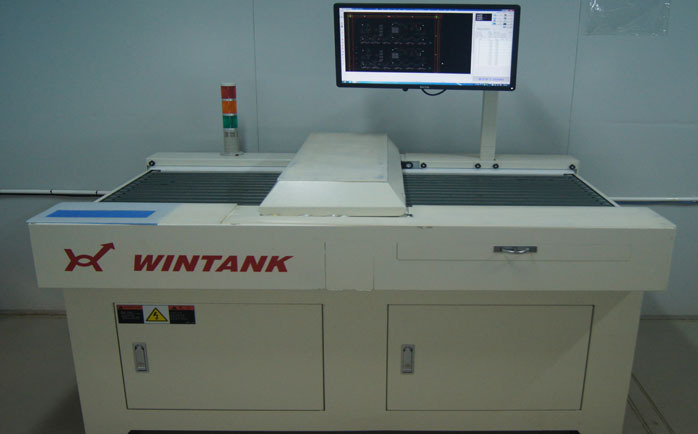 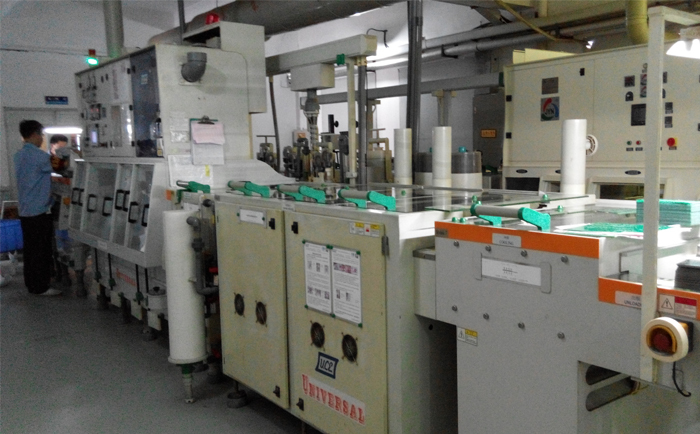 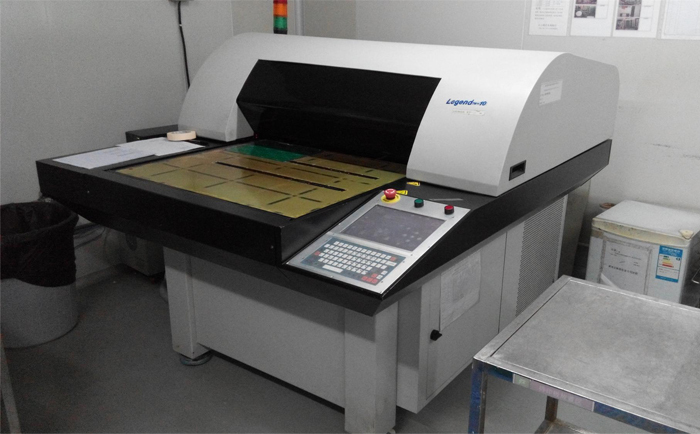 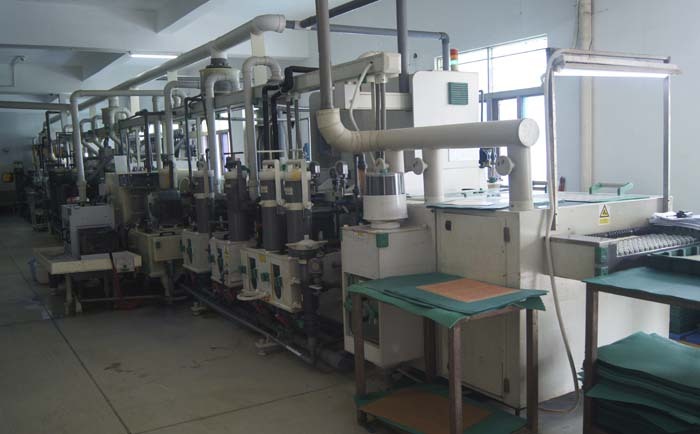 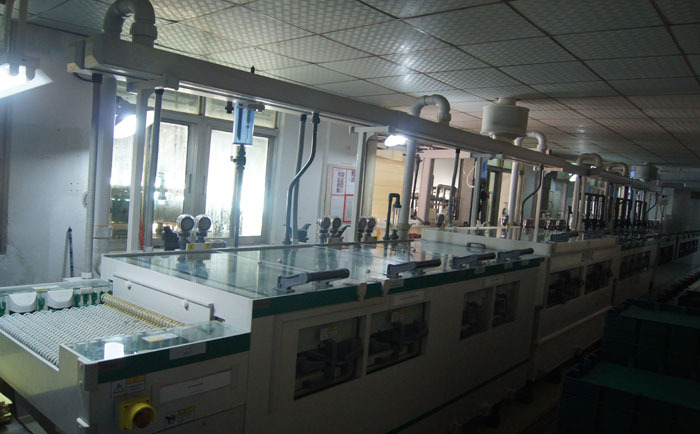 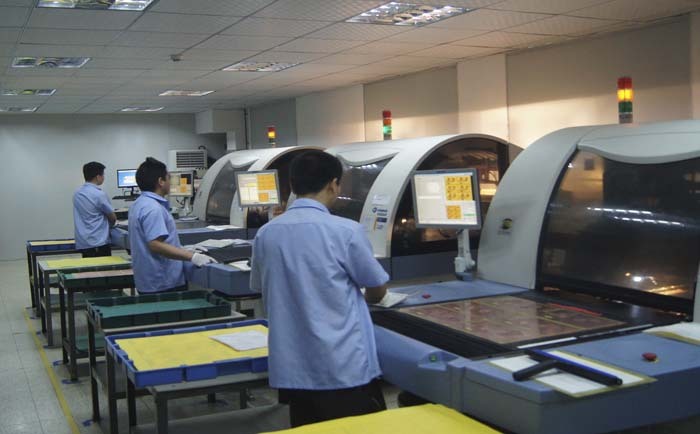 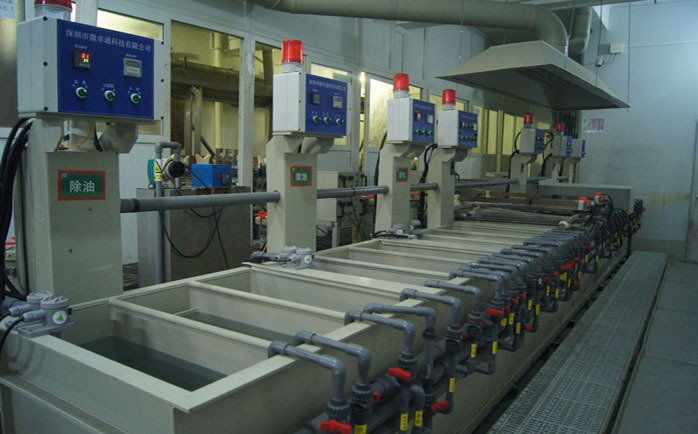 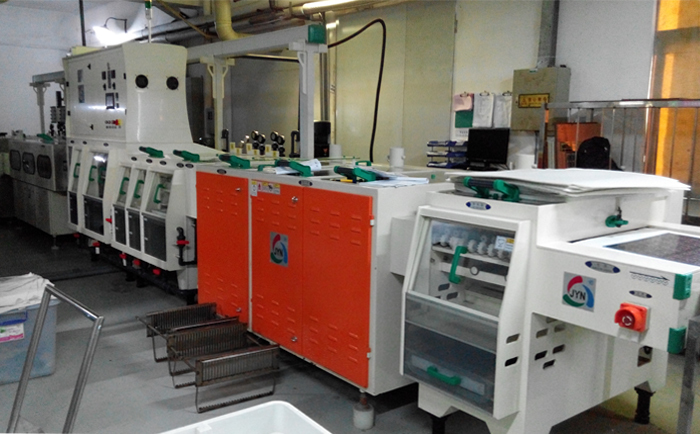 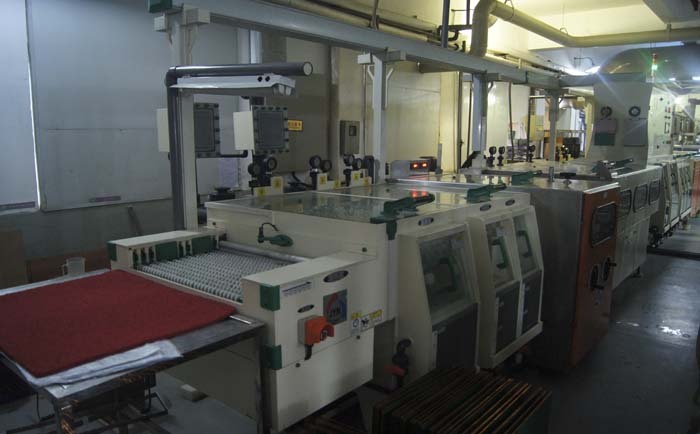 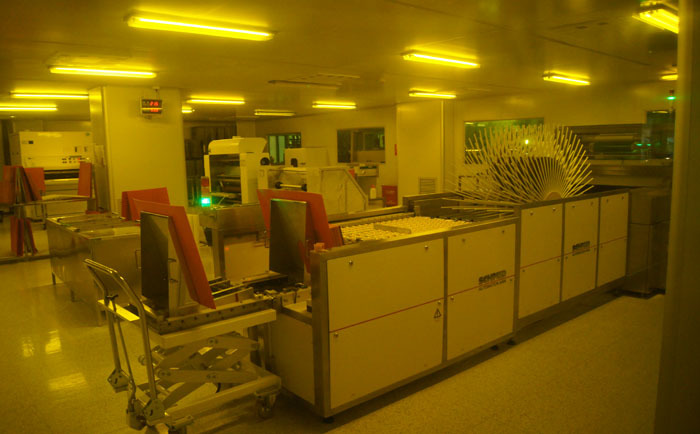 DES Line： Developing+Etching+Stripping(dry film) line mainly handles with Thin Core (0.05mm) and fine trace (2.5mil) PCB fabrication. 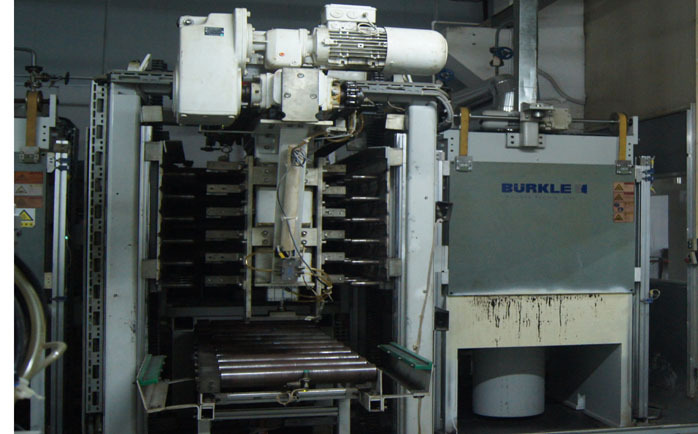 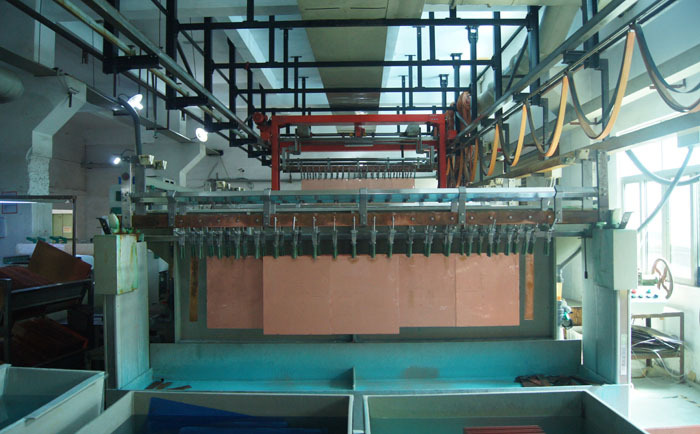 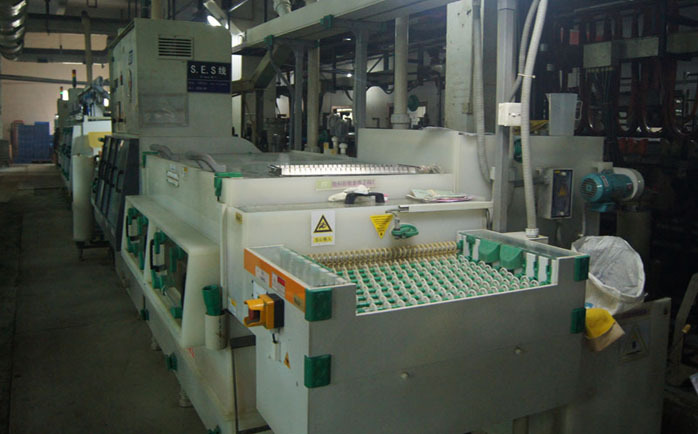 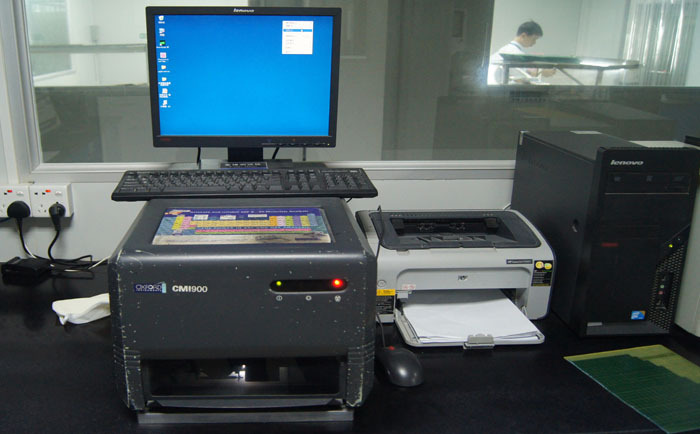 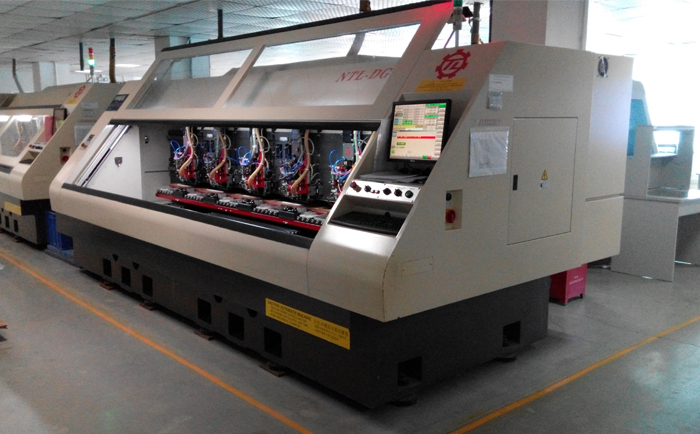 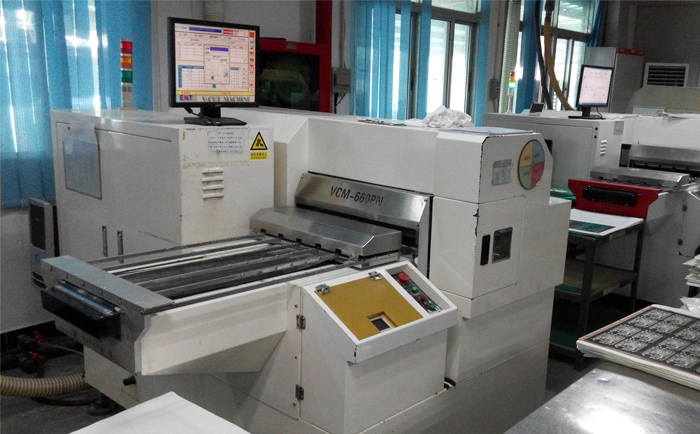 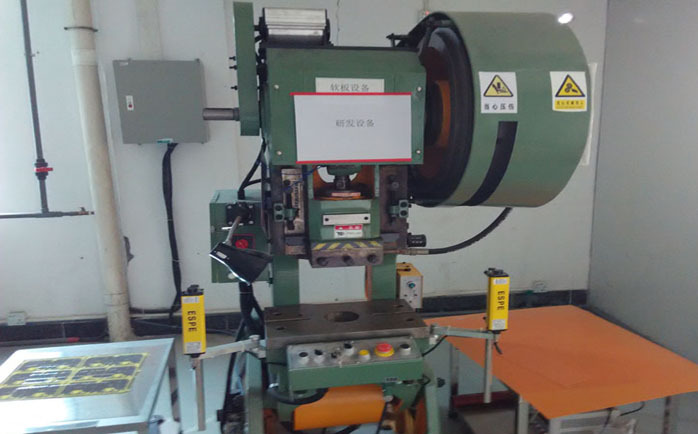 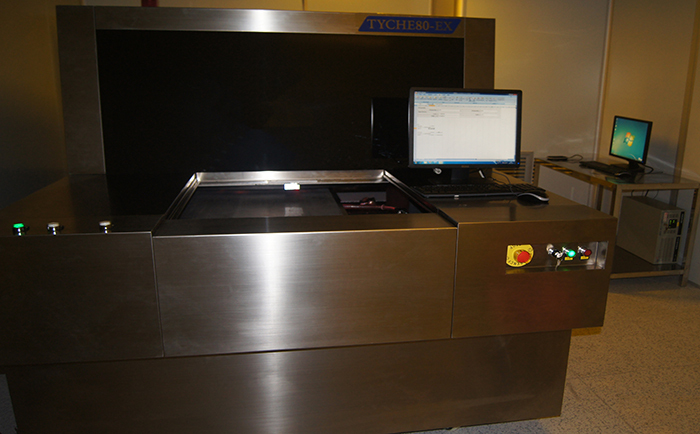 OPE Machine： Control the offset of inner layer, high precise tolerance: +/-0.05 mil. 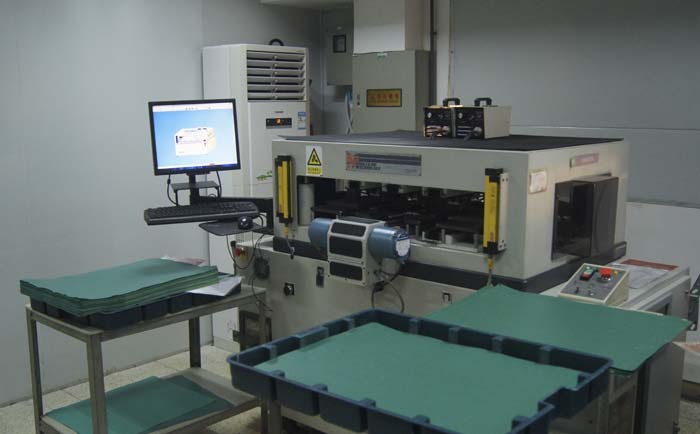 X-Ray： Check the inner layer circuit after pressing for Multi Layer. 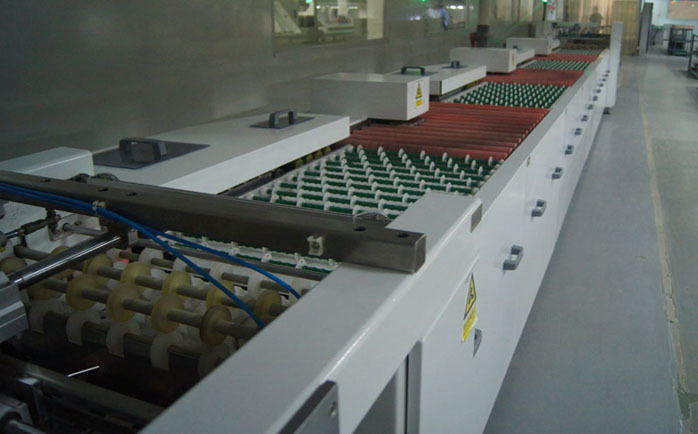 In circuit board hole, huang hole can use resin to vacuum plug hole. 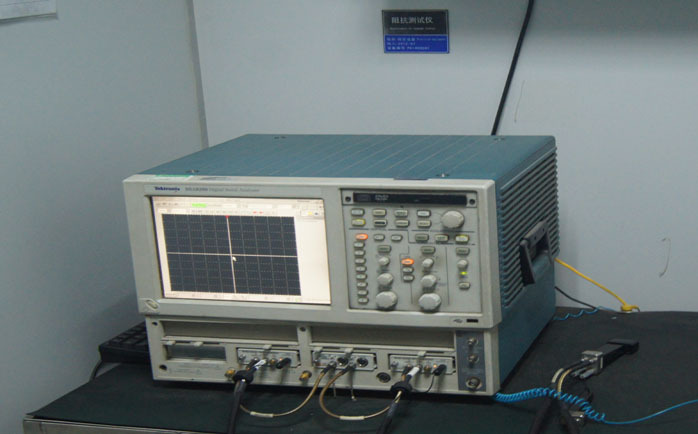 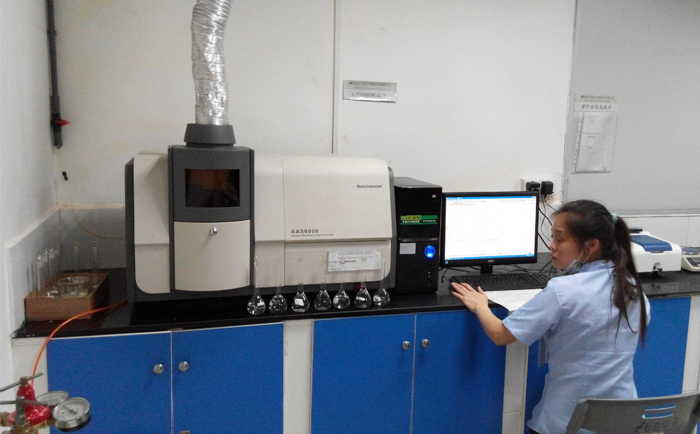 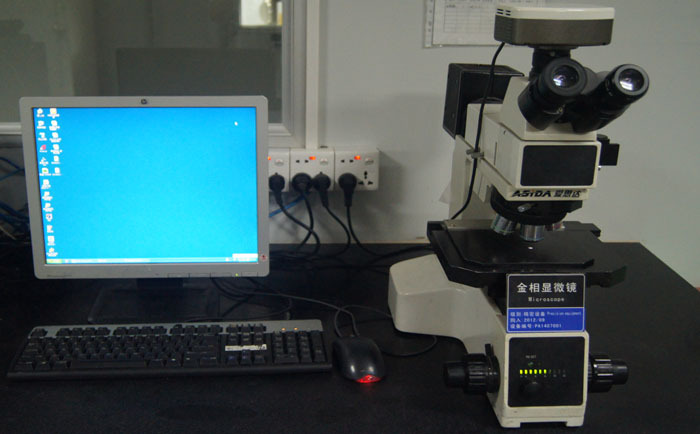 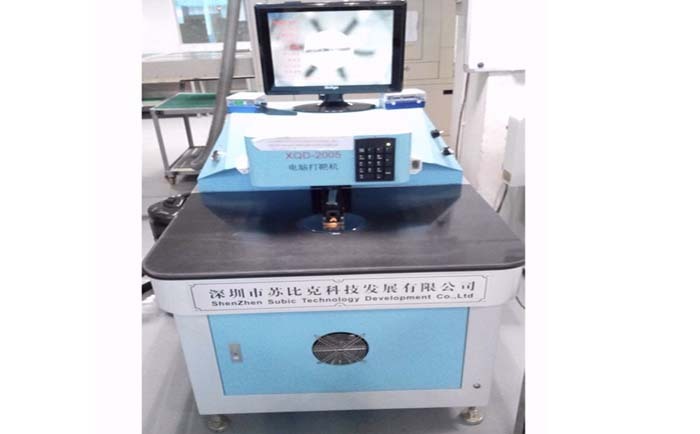 Collimated Exposure Machine： Very stable parallel light source, ensure the product quality has trace space less than 3mil. 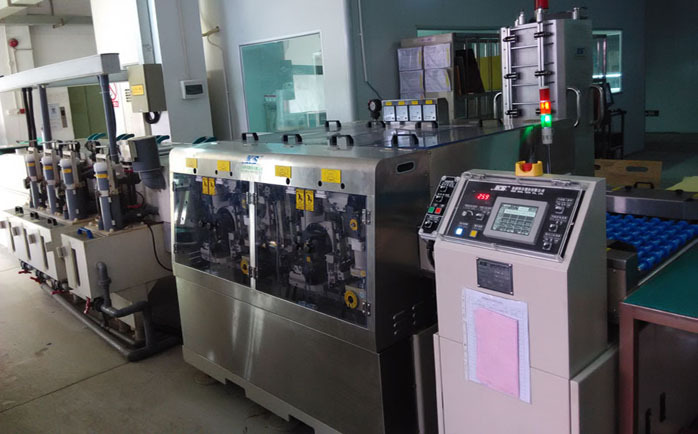 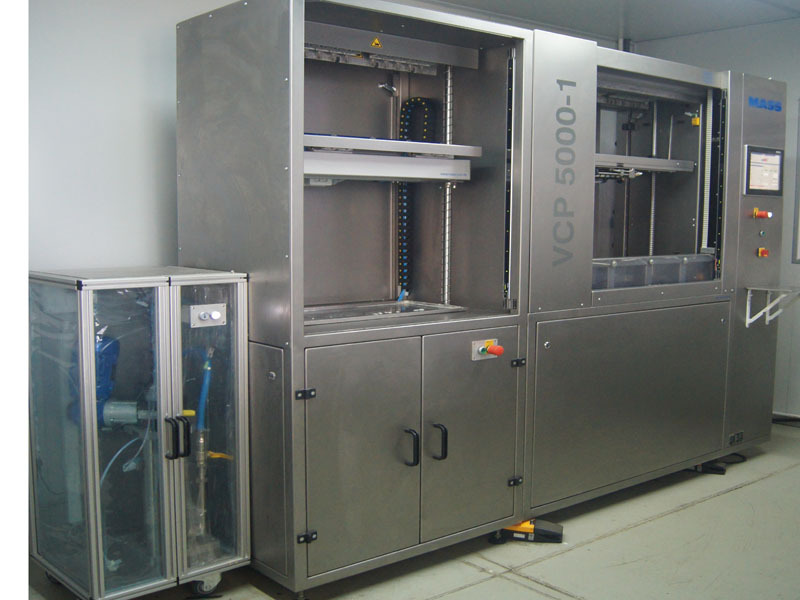 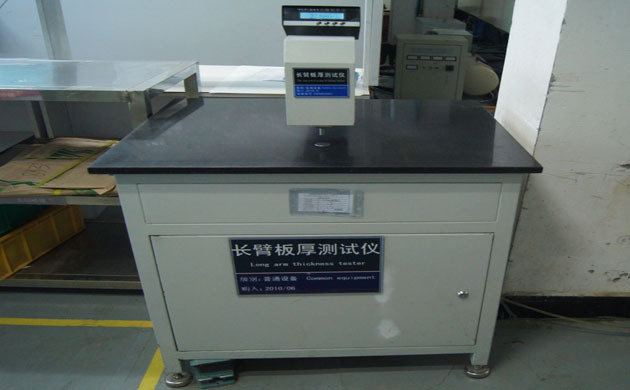 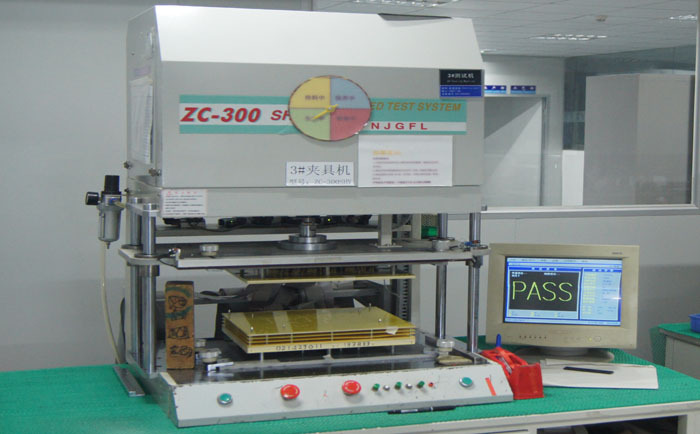 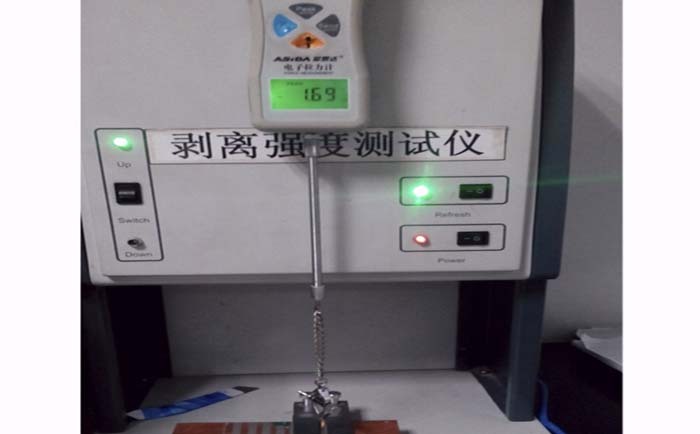 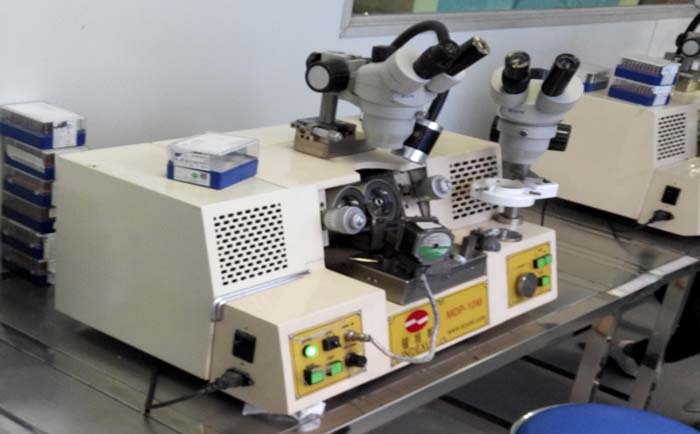 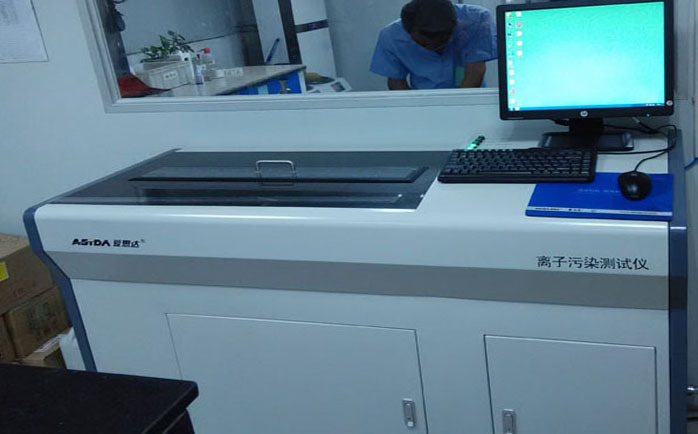 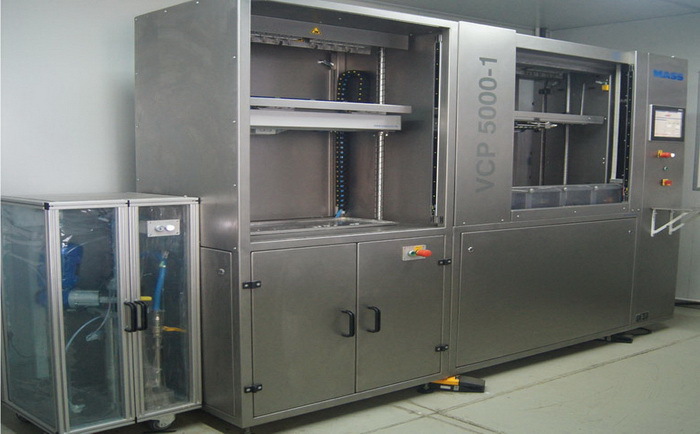 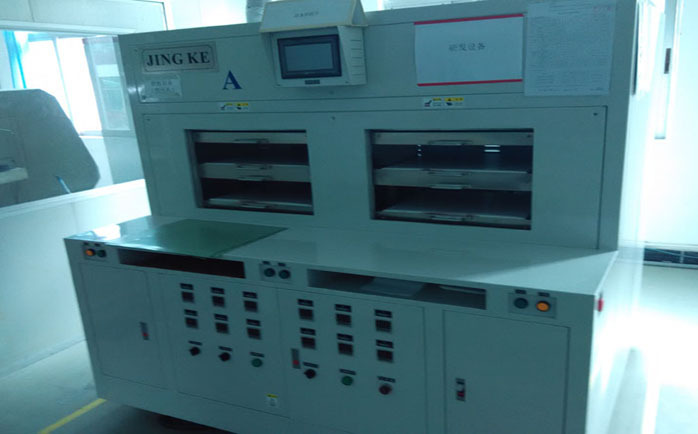 Pumice Scrubbing Machine： Pre-treatment before solder mask, strengthen adhesive ability between solder mask and PCB board surface to avoid solder mask peel off or bubbling after high temperature operation in assembly process. 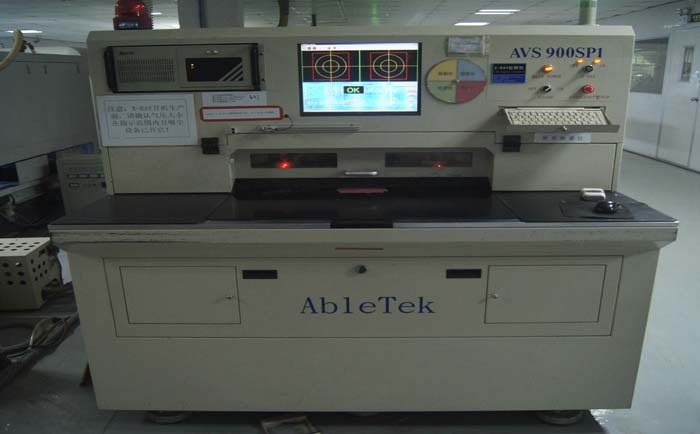 AOI： Inspect inner layer trace: nick, short and open which can not be detected by E-Test. 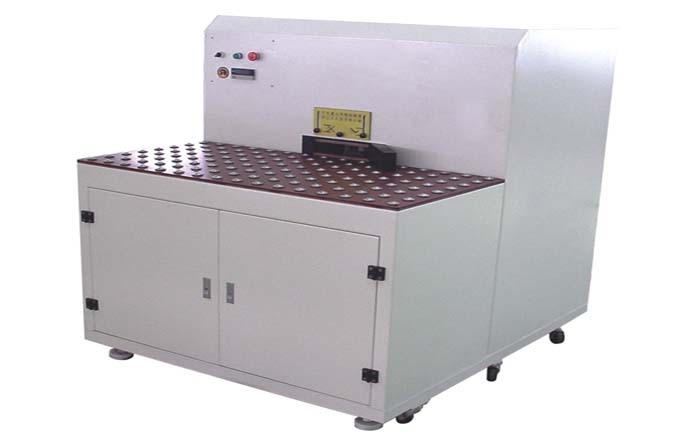 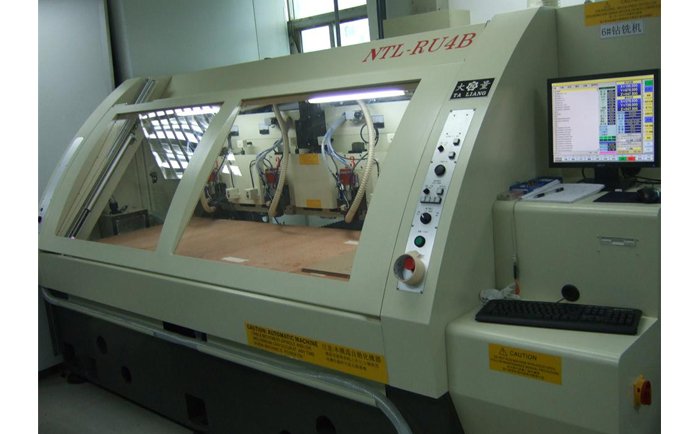 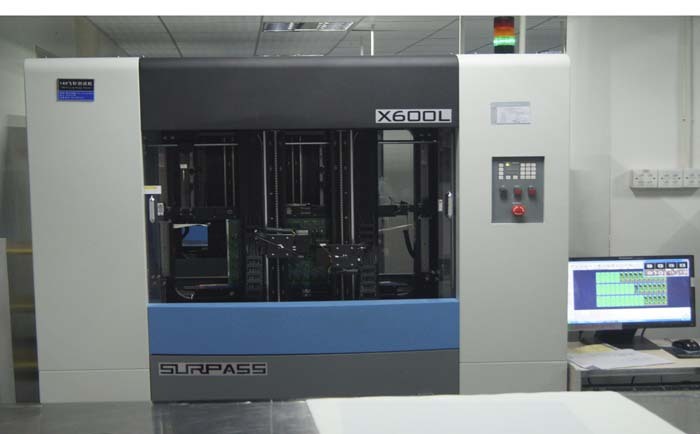 Auto V-Cut Unit： Tolerance +/- .005mm, Board thickness 0.3-3.0mm, can handle with jump-scoring requirement.